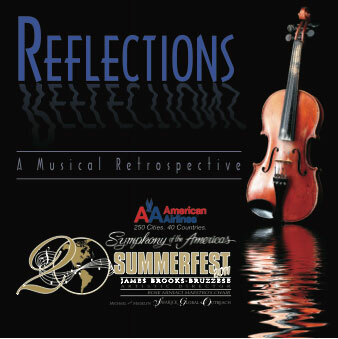 A 20 year retrospective reflection. 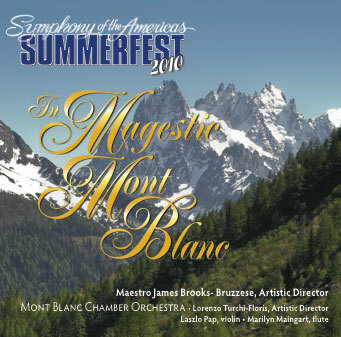 Released in 2011 in a three-disc set, it features some of our favorite selections with various European chamber orchestras from past Summerfest music festivals. sizzling Argentine tangos, with soloists Laszlo Pap and Marilyn Maingart. 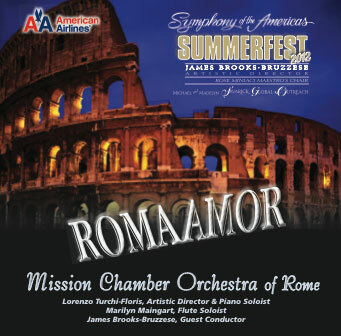 from Stamitz to Holst on Maestro at Summerfest. 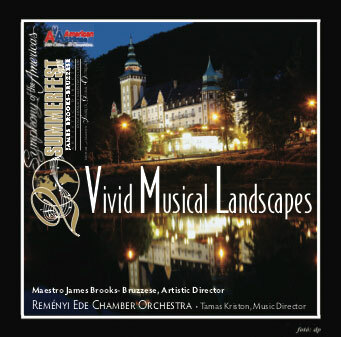 and Mendelssohn.This CD was recorded in the Czech Republic. Mendelssohn, Quantz and the Hungarian composer, Farkas. 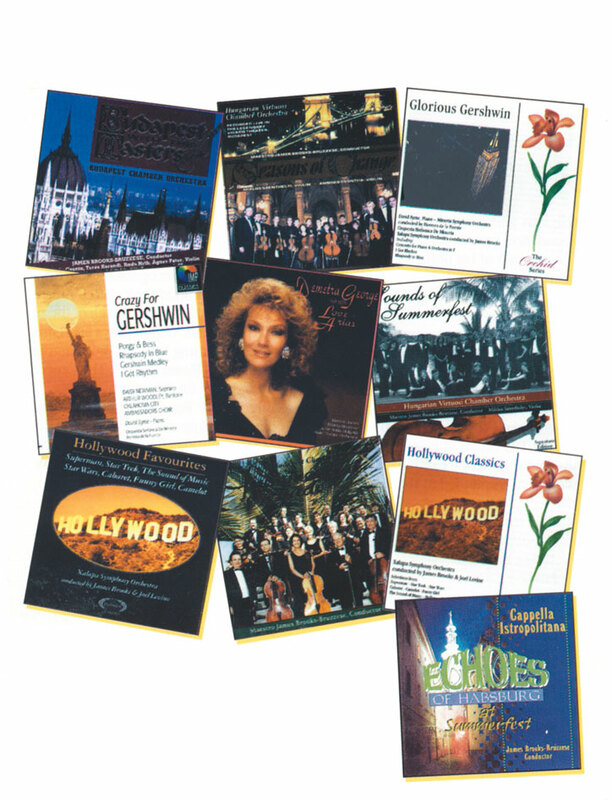 Haydn Concerto in F Major and continuo on the works of Copelli and Vivaldi.